I am an absolute brush junkie and have way more brushes than I would like to admit but didn't hesitate to try out the Vortex Set from Sedona Lace. It includes 13 brushes, one of which being double ended. This set includes a mixture of face, eye, brow and lip brushes. This set retails for $89.95 with $15 shipping. The Vortex Collection exclusively designed by Renelyn Monteloyola of Makeup by Ren Ren for Sedona Lace. This pro line of brushes takes makeup application and technique to the next level. All of the brushes are multi-purpose and versatile and includes a brush belt to help store the brushes and keep them within easy reach. 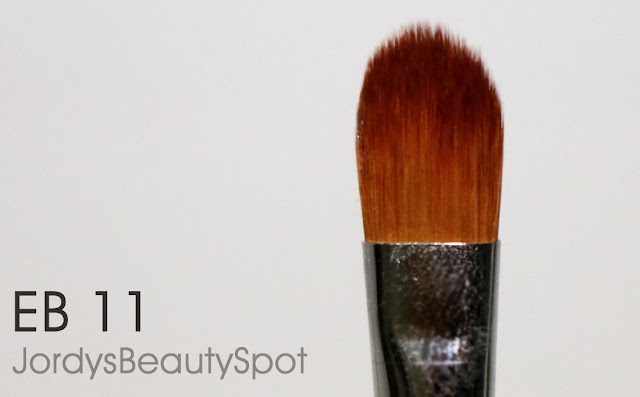 A flat top buffer brush is everyone’s best friend when it comes to foundation. The compact, flat top helps buff in powder, liquid, or cream foundation for an airbrushed finish. No need to worry about liquid or cream foundation staining these brown, synthetic bristles. 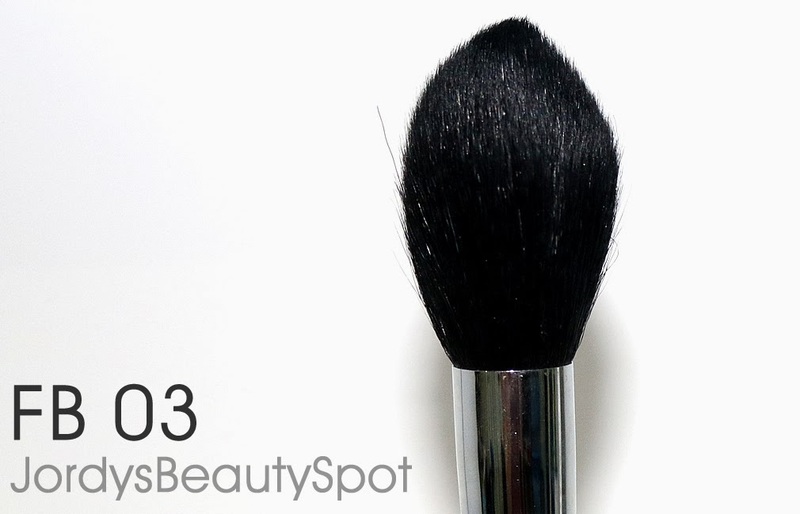 You can also use this brush on its side to get a precise, contoured edge on the cheekbones. Synthetic hair. Everyone needs a fan brush in their life. 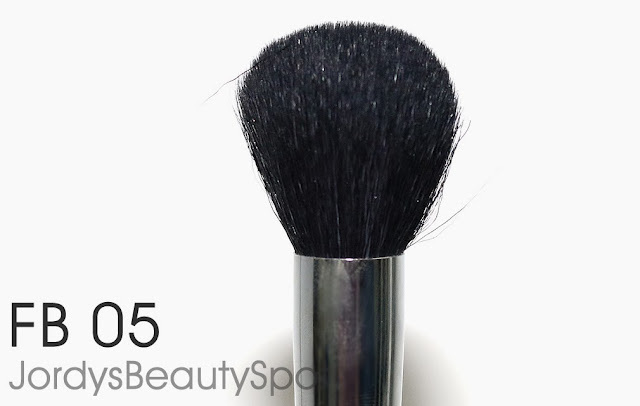 This multi-purpose brush is large and luxurious and can be used with a number of powder products. Use it with loose powder and pack it under your eyes to catch fall out. It’s also great for setting your foundation with powder. Use it on an angle to get a nice, even distribution of blush, bronzer or highlight. The large shape also makes it great for applying body shimmer. High grade goat hair. Comparable to: Sigma F90 Brush. 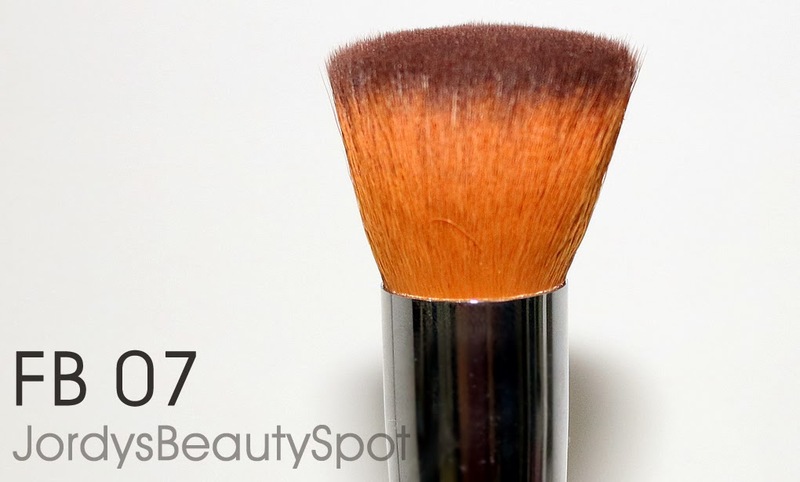 For some serious contouring, this compact, dome shaped brush comes in handy. The bristles are tightly packed giving the density needed to really buff in contour powder into the cheek bones, temples, and jaw line. 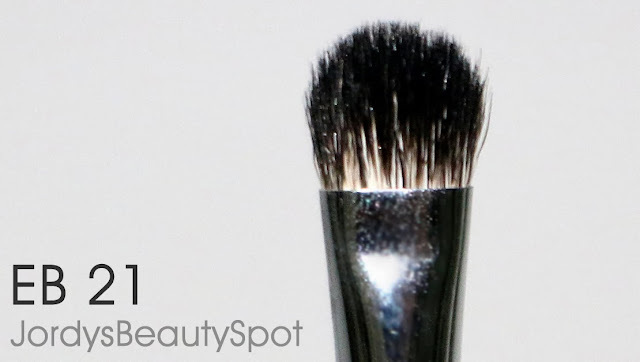 You can also use this brush for liquid or cream foundation as the dense bristles help to blend out the product and apply it with maximum coverage. High grade goat hair. Comparable to: Sigma F05 and MAC 134 Brushes. The tulip cut makes this a great contour brush. Use it on its tip and it fits perfectly into the hollow of the cheeks for contouring or onto the tops of the cheekbones for highlighting. From the pointed tip, the bristles taper off to help with blending. In a pinch, this brush also works great for applying bronzer, blush or setting powder. Top quality goat hair. This is the universal blender because it can do everything. Use the brush flat on its side to pack on eyeshadow, and use it on its tip to apply crease and contour color. This is also an amazing brush for applying all over lid color in a snap. Top quality goat hair. 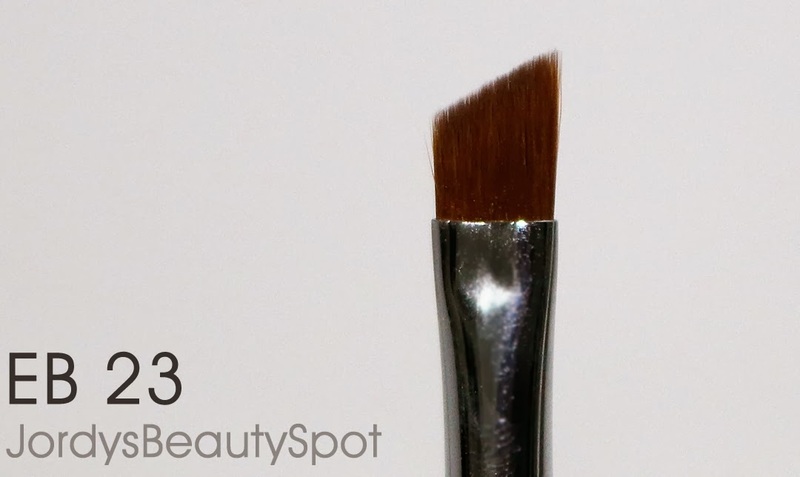 This brush is truly universal and I absolutely love using it to apply an all over lid colour. Comparable to: Sigma F25 and MAC 217 brushes. The best thing about this crease brush is that it comes to a nice point at the top. This is perfect for even the smallest eye spaces. The brush is made of high grade goat hair and has a nice point at the top making it perfect for even the smallest eye spaces. Comparable to: Sigma E45 brush. 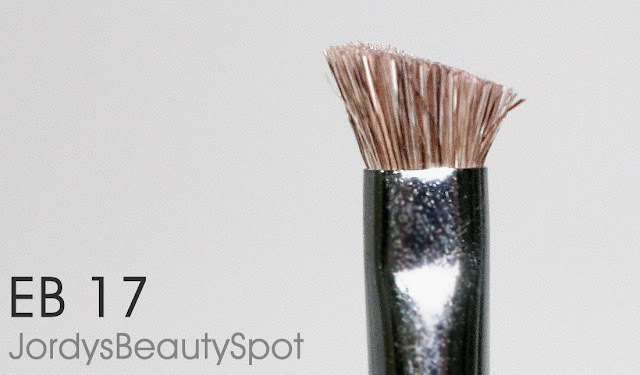 This brush is not only great for eyeshadow but concealer as well. Makeup artists have been using crease brushes for years to help blend out creamy product like concealer or eyeshadow base. This brush was formulated with synthetic bristles to apply the perfect amount of product. The bristles are also nice and dense to for easily blending out darker crease colors. Made with synthetic hair and therefore works perfectly with cream products. If you have problems applying liner, this bent brush will solve all your problems. The ferrule is conveniently angled so that you can apply gel or liquid liner without having your view obstructed by the brush head. The tip of the brush was created to be dense and pointed to give you a clean line. This is a synthetic hair brush and so picks up cream eyeliner extremely well. A lip brush is essential to get a clean lip line. This style was formatted with a cap to keep your brush sanitary when not in use. Snap it onto the end of the brush while using it and you have a full sized lip brush that’s easy to handle. 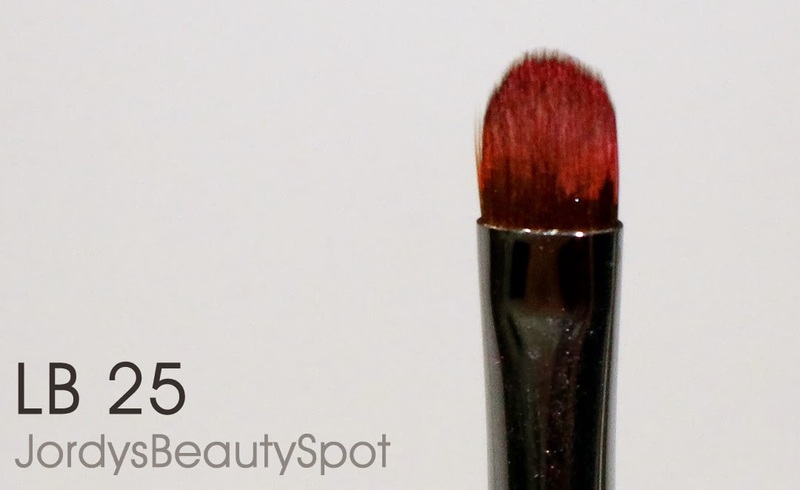 This brush is also made with synthetic hair resulting in better application of lipstick. For advanced eyeshadow application, a small shader brush is essential. Use it to fit into all the nooks and crannies of even the smallest eyes. This is great for getting into the tear ducts with a highlight color or even onto the lash line for smudging out color. This brush is made with pony hair. Comparable to: MAC 228 Mini Shader brush. This angled brush was created specifically to have extremely thin bristles and a deep, diagonal cut. 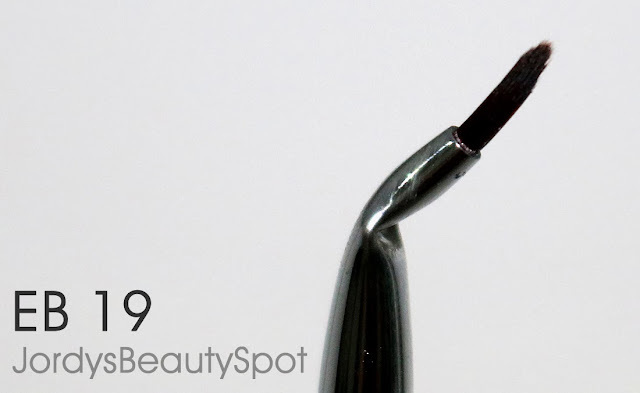 You’ll never have a problem with applying the perfect winged liner with this brush. 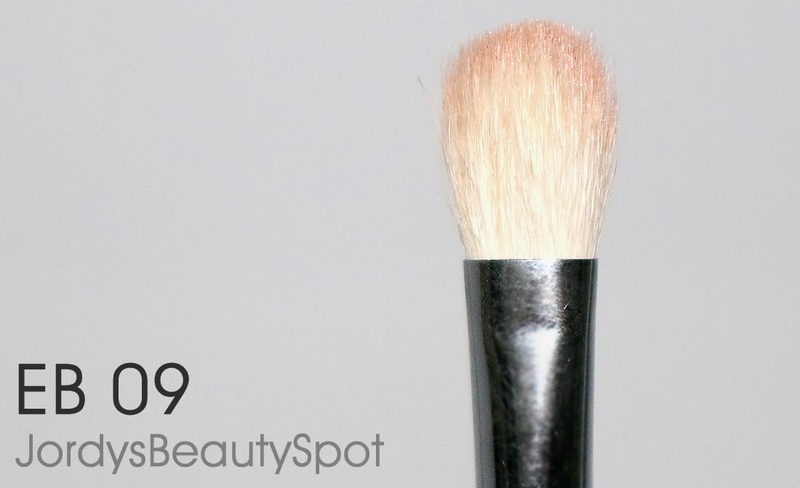 This brush is made with synthetic hair for the same reason the EB 19 brush is and that is to be able to pick up cream eyeliner more effectively. The key to better brows is having the right tool set. This duo is perfect for applying brow color effortlessly and then blending it out to look completely natural. The angled brow side has more stiff, textures bristles so that you can really get it there with your brow color. After that, use the spoolie side to blend out harsh lines and create consistent, even color. 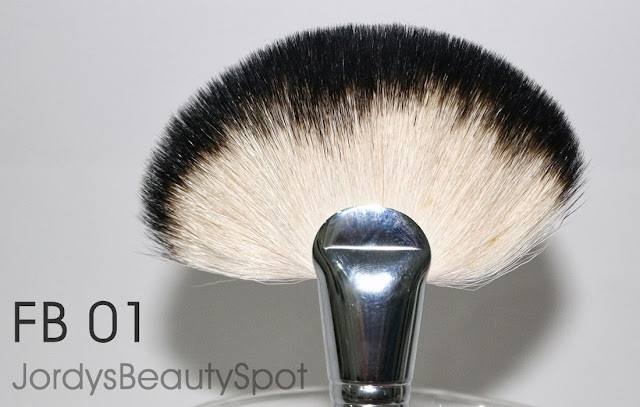 This brush is made with synthetic hair to be better able to pick up cream brow products. Synthetic brushes are ideal for cream and liquid products as they prevent soaking up of excess makeup. 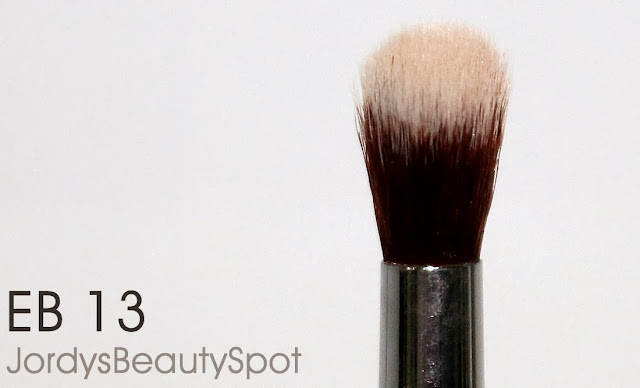 The large head of this brush makes it perfect for applying creamy eyeshadow base or concealer in seconds. The dense, smooth bristles also make it ideal for packing on shadow – both cream and powder. 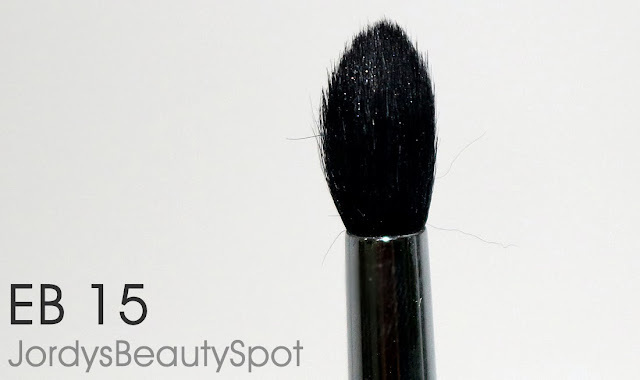 This brush is made with synthetic hair to be able to pick up concealer better. So that's my overview on the Sedona Lace Vortex Set, I really hope that some of you found this helpful. Overall, I would definitely recommend this brush set because overall the brushes are amazing quality and at a great price. * This post is sponsored by Sedona Lace.